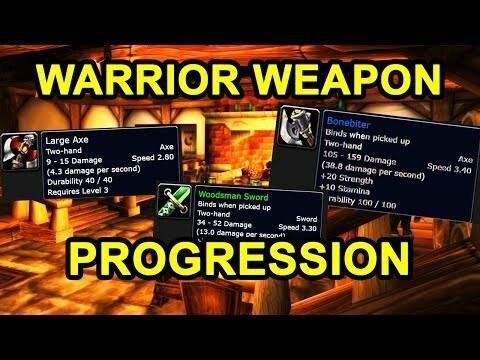 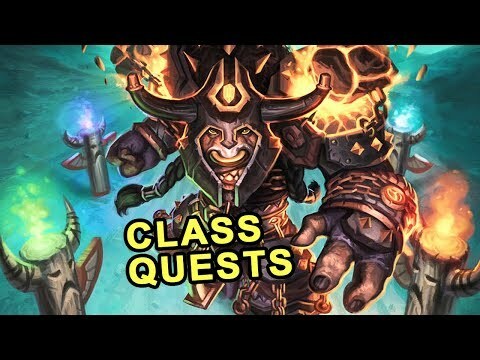 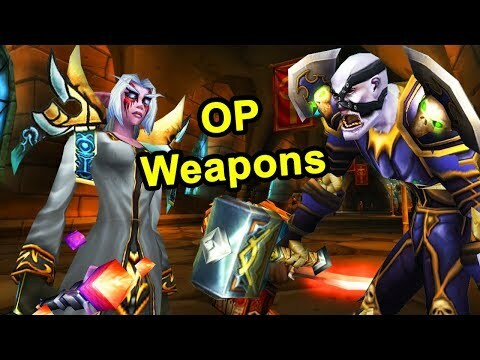 Why Are Class Quests So Good In Classic Wow? 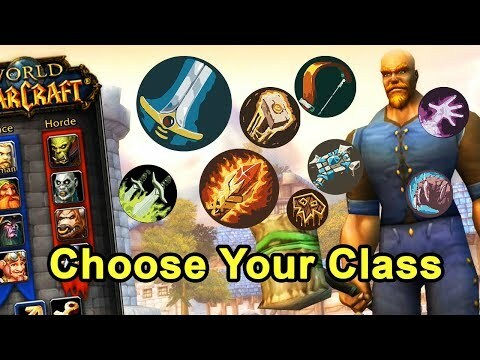 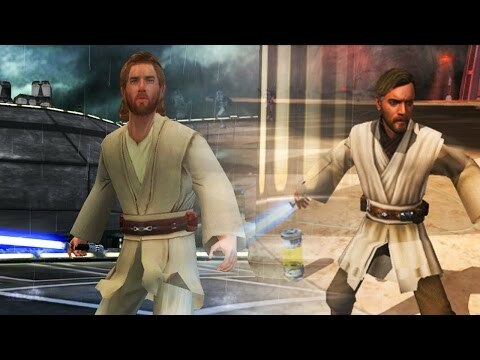 Classic Wow: Which Class Should You Play? 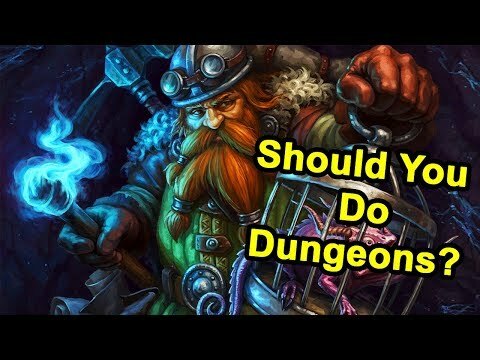 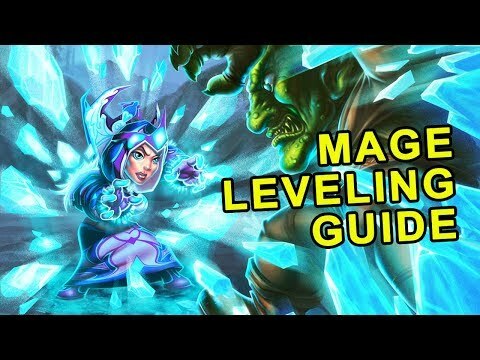 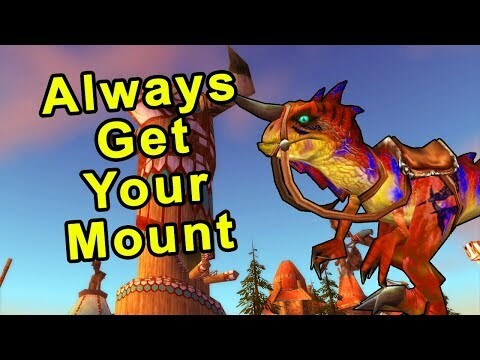 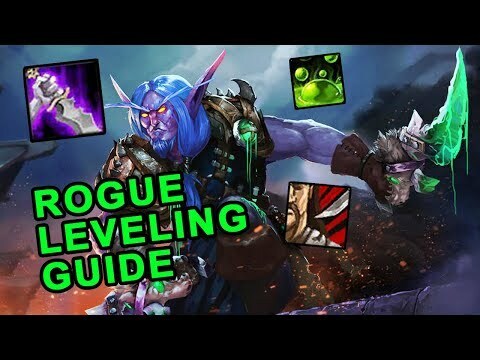 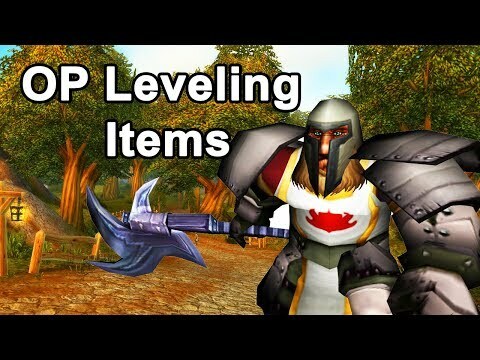 Classic Wow: Should You Do Dungeons While Leveling? 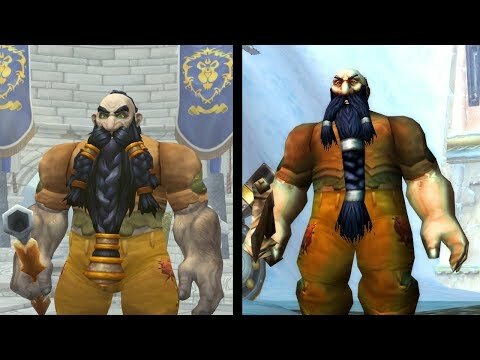 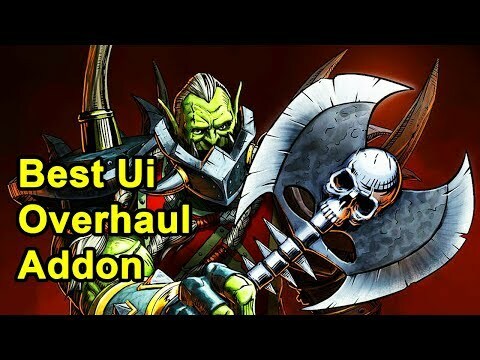 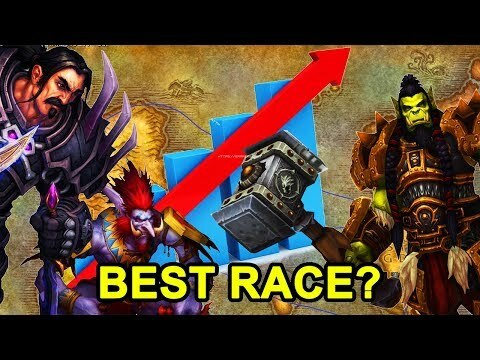 What Is The Best Race For Dps In Classic Wow? 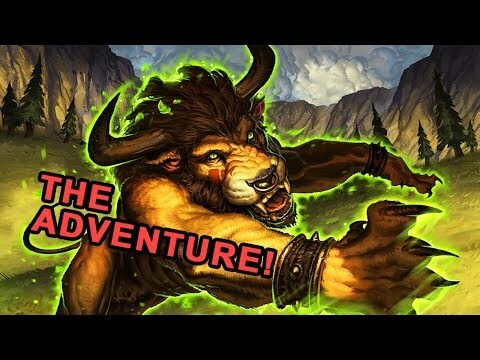 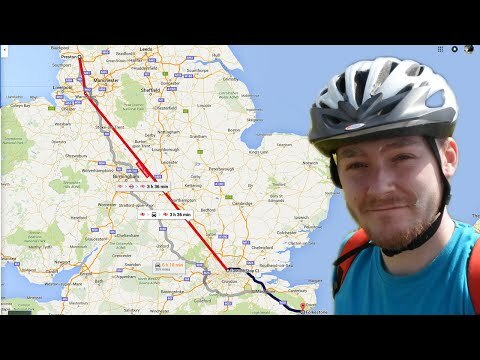 Q & A | 20k Subscriber Special - Why Do I Call Myself Metagoblin?